I found your listing on AgentMarketing. Please send me more information about 124 Hadden Street in Peekskill as soon as possible. Single family opportunity! Wonderful investment opportunity or make this your own. 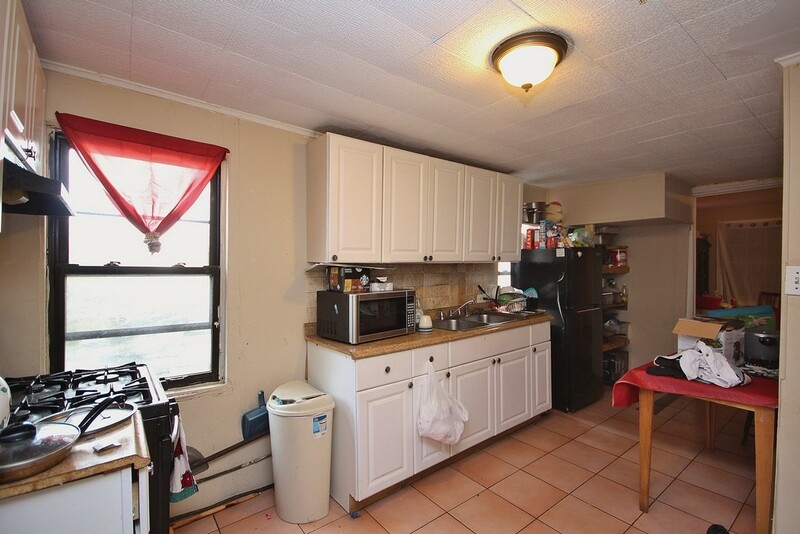 Conveniently located in Peekskill: close to bus, school, park, railroad and shops. Updated kitchen and bath. Brand new boiler for baseboard heat. 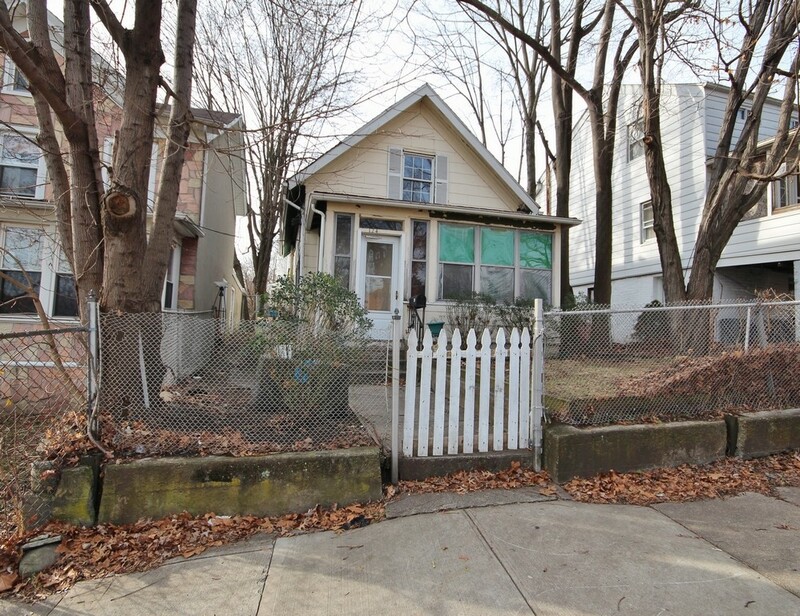 Fenced in property and enclosed porch. Low maintenance. Come take a look.